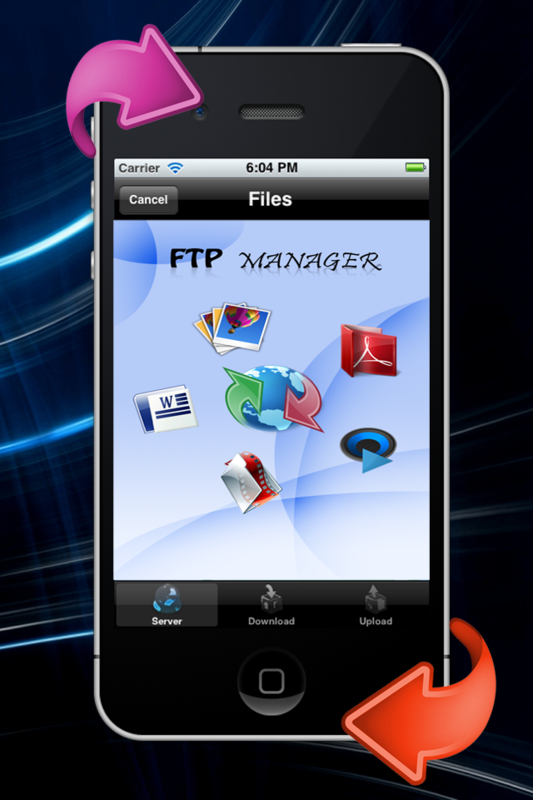 Easy to use FTP app to download/upload files from your FTP account or server. 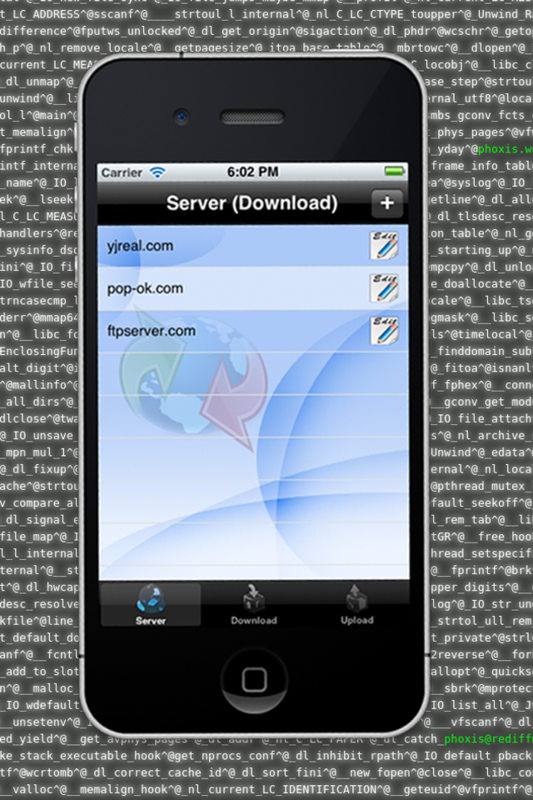 * You can keep recorded your FTP account information saved for the accounts you need. * You can add/remove files from your computer via iTunes. 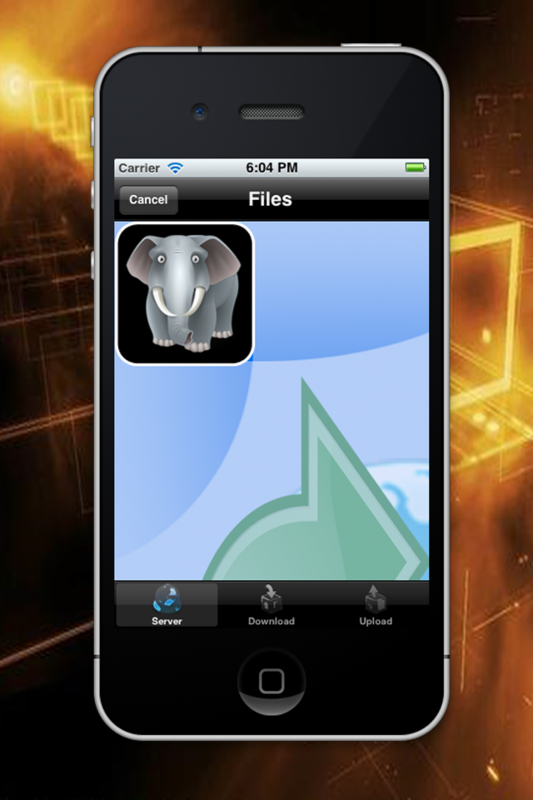 * You can view the files stored on the device. In-app purchase options available to download/upload files.